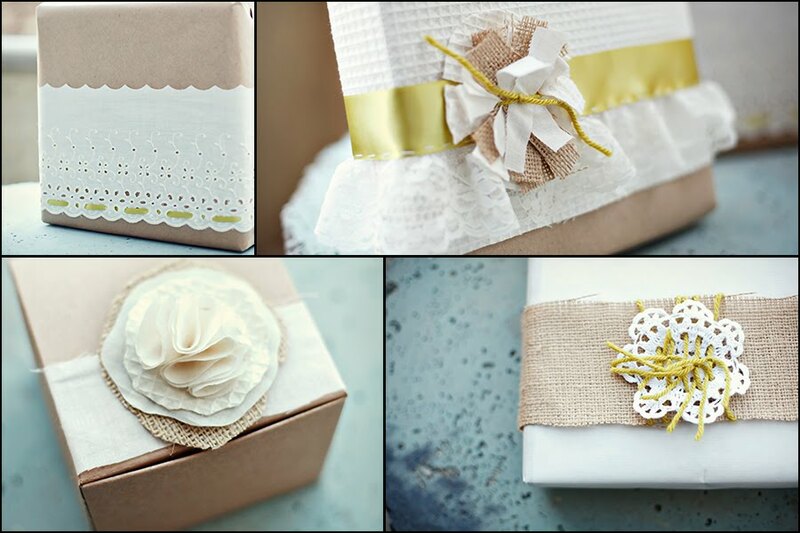 Christmas gifts wrapped in linen and lace – simply beautiful. These lovely presents were created by Amanda Rae. This is a great way to personalize your gifts and maybe use a few remnants of fabric and trims you may have around the house. 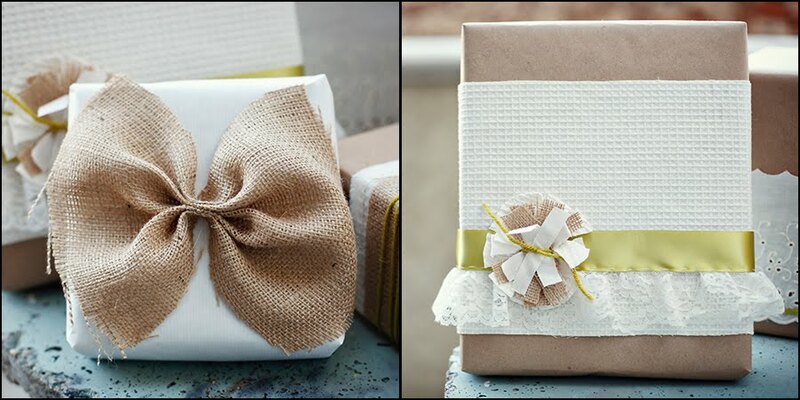 Incorporate today’s trends of using burlap and craft paper and you have sweet wrappings with a rustic touch. Of course these beauties would look fabulous on any gift year round! 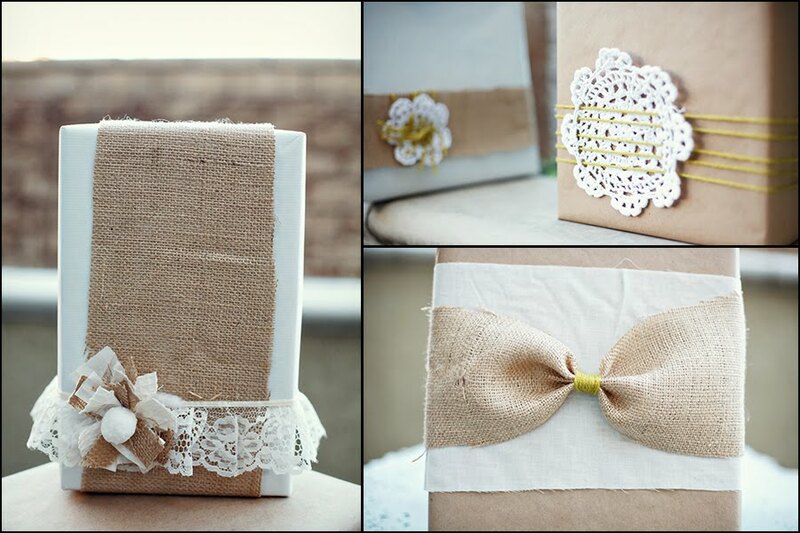 Beautiful Christmas Gift Wrap Of Linen and Lace!